Manchester-based blogger Lisa Beever, editor of the Lee Lee Loves blog, recently visited Specsavers to choose a new pair of glasses and also experience its frame styling service, as she is keen to blog about it. Optical assistant Safi guided Lisa through a wide range of frames, including Specsavers own range and designer frames too. 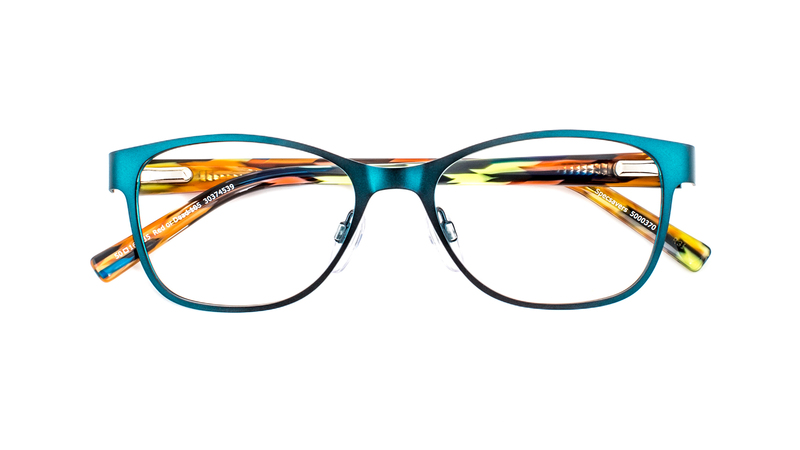 Part of Safi's job is to ensure customers are aware of the vast amount of choices they have and ensure they choose frames that are comfortable and stylish. Lisa, who has a petite face and a wide bridge, was a little more difficult to cater for than most, however Safi, who is also a trained frame stylist, knew which frames would work best for her face and feel the most comfortable. Guiding her through designer brands such as Red or Dead, Roxy, Converse and Replay, Safi ensured Lisa had as manay options to choose from as possible. and got this additional pair from Red or Dead too, for free! Look out for Lisa's blog about her visit to the Arndale store.